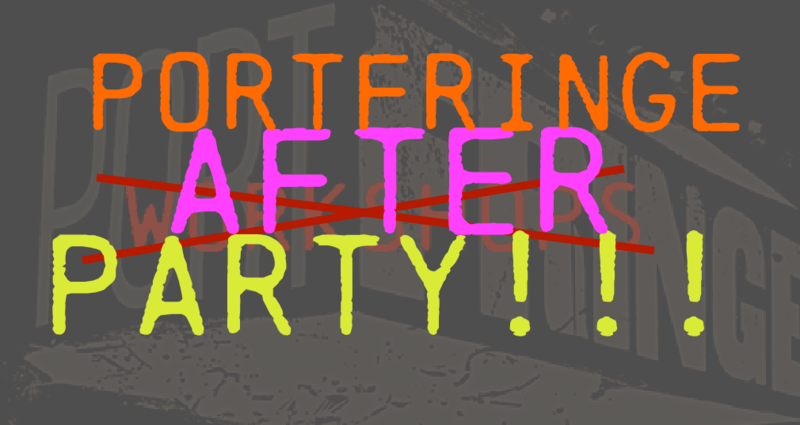 Keep that celebration going at the official PortFringe Afterparty. Because we deserve it. We’ll have DJ Dad’s Denim on the decks with sweet tunes. All are welcome – open to the public!